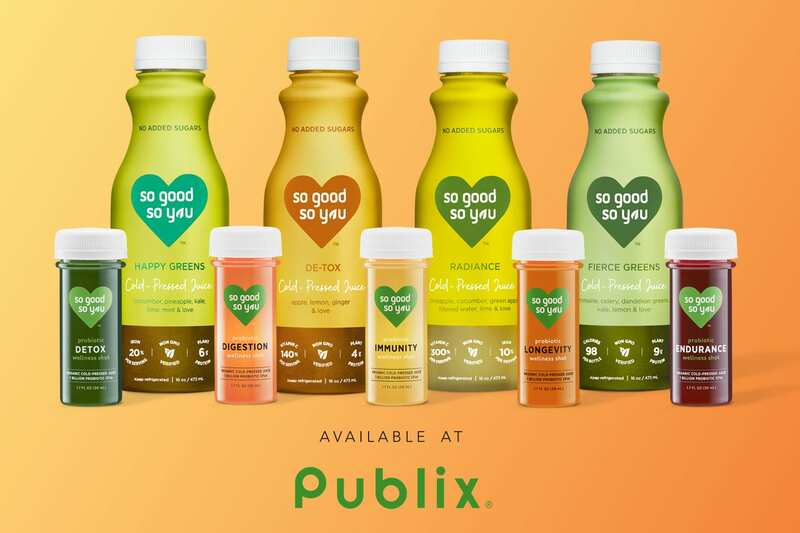 Home > Love > Inspiration > OUR PROBIOTIC SHOTS & JUICES NOW AT PUBLIX! Hooray, Floridians! 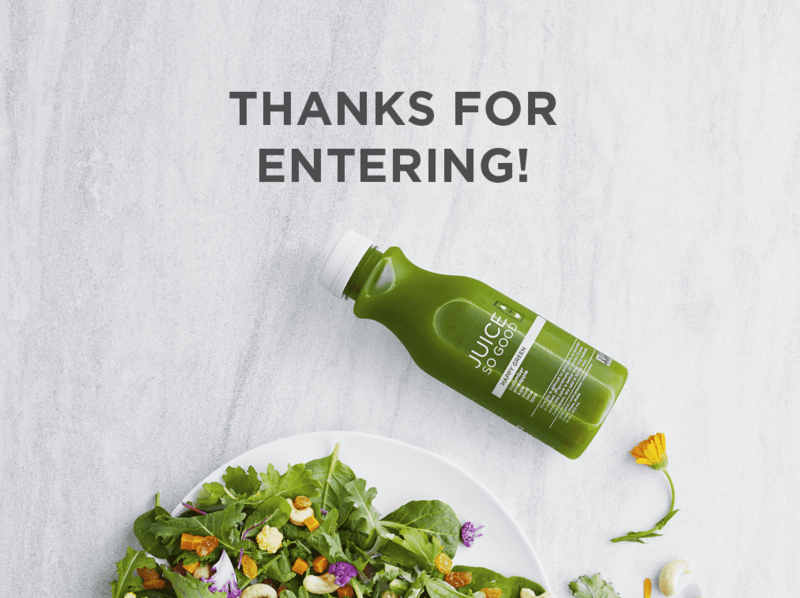 So Good So You Probiotic Wellness Shots and Cold-Pressed Juices are now available at one of the five hundred Publix stores in Florida. Scroll down to learn more. MADE WITH REAL FRUITS AND REAL VEGGIES. REALLY. 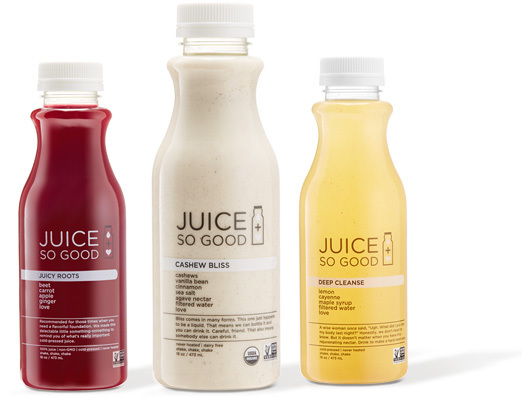 Our probiotic wellness shots and cold-pressed juices contain the power of fresh-plucked nature. 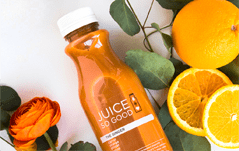 We distilled Mother Nature’s bounty to its fiercest flavors, just for you — carefully cold-pressed for premium goodness and phenomenal flavor. 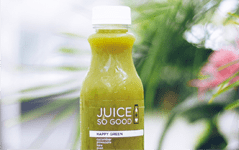 We use High Pressure Processing (HPP) to ensure our juices hold onto their nutrients and niceness. We collaborated with Mother Nature on a do-over you can drink. It’s called juice, and it’s delicious. Now pour it into your mouth and fist-bump the new you. 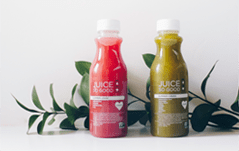 ♥ Our bottles are made from 100% recycled AND 100% recyclable materials. ♥ Our manufacturing facility is powered by 100% renewable energy. ♥ Zero waste – we divert more than 94% of waste away from landfills. ♥ We never stop improving! TIME TO TAKE A TRIP TO PUBLIX!